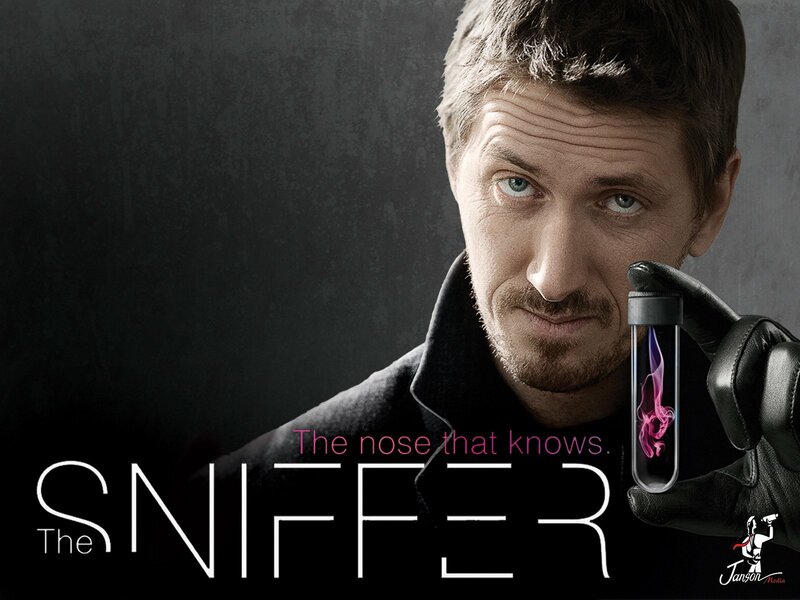 Sniffer creates a major incident at the unveiling of an important painting when he determines that it is a fake. Viktor must also deal with added headache of Sniffer is on the path to becoming an official member of the law enforcement team, since his outburst reflects poorly on the whole team. When they go to check the painting again, it is now the authentic painting. They are confused by being run around for the misdeeds surrounding the painting. Sniffer and Viktor consult with artistic experts to try to ascertain the history of the painting and any other important information that can help break the case. The Germany embassy responsible for returning the painting to its rightful home is particularly angry at Sniffer for tarnishing their reputation during this important political moment. The painting is re-presented to the public after the case has been closed. Sniffer and Viktor pose as security guards at the ceremony and Sniffer determines that once again the painting is a fake. Their boss agrees to let them continue working their case, discretely, under the agreement that Sniffer signs the contract to become an official staff member of the department. Sniffer and Viktor set up a stake-out to catch the parties responsible for switching the real and forged paintings out. When the moment is right, they take off charging into the tunnels in time to catch the men as they're attempting to get away with the real painting.